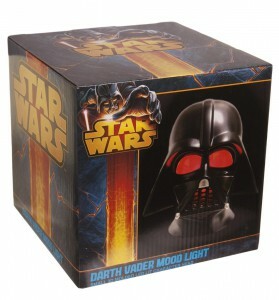 Darth Vader Gadgets man(n) must have. 5 Darth Vader's must Gadgets. 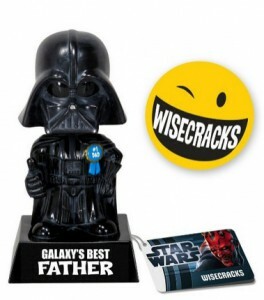 Luke, I am your father….. and I am now available as a cup, Keychains and as an alarm clock. 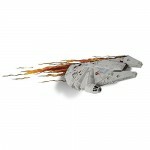 Merchandising and Star Wars is by now no longer without each other. 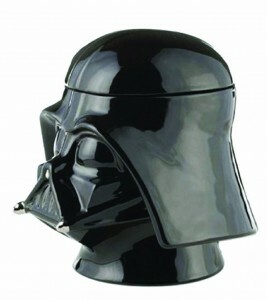 Therefore here 5 Darth Vader gadgets that belong in each "Nerd" apartment. He is tall, black and ev….an alarm clock!? 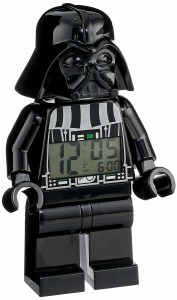 With this great LEGO Star Wars Alarm Clock in the design of Darth Vader makes getting up much more enjoyable. Darth Vader watches sitting or standing about, that the owner did not oversleep. Who does not know the classic bobblehead in the car? 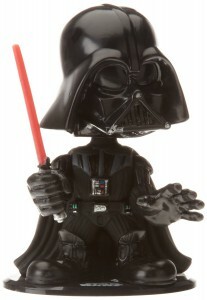 But who knows the Star Wars Darth Vader Bobble Head? 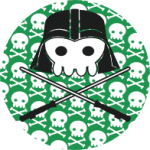 Do you like our Darth Vader Gadgets? Or you've got a gadget, that we should not wait to show the world? Then simply write it in the comments.